Officials have been converting full floors in Fulbright Hall into first-year space in anticipation of one of the largest freshman classes in recent history. 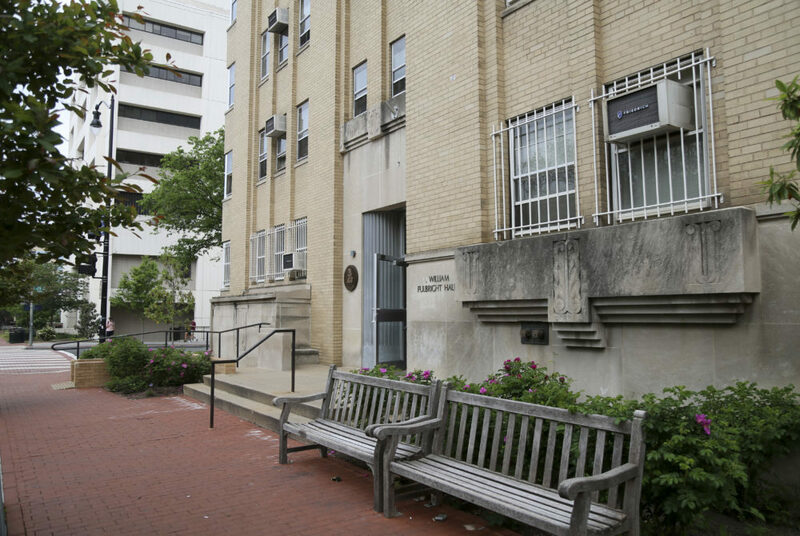 In an email sent to Fulbright residents Monday, housing officials said the University has been converting full floors in Fulbright into first-year space “as we have been able.” Freshmen will live in four-person units and will not be assigned to live with upperclassmen, according to the email, which was obtained by The Hatchet. Upperclassmen slated to live in Fulbright in the fall can request a switch to a new residence hall before the start of the fall semester. Officials will change some fall room assignments within Fulbright to keep freshmen and upperclassmen on separate floors, according to the email. Housing officials also reopened the junior housing lottery Monday because of “current occupancy needs.” The lottery will close Friday at 4 p.m.